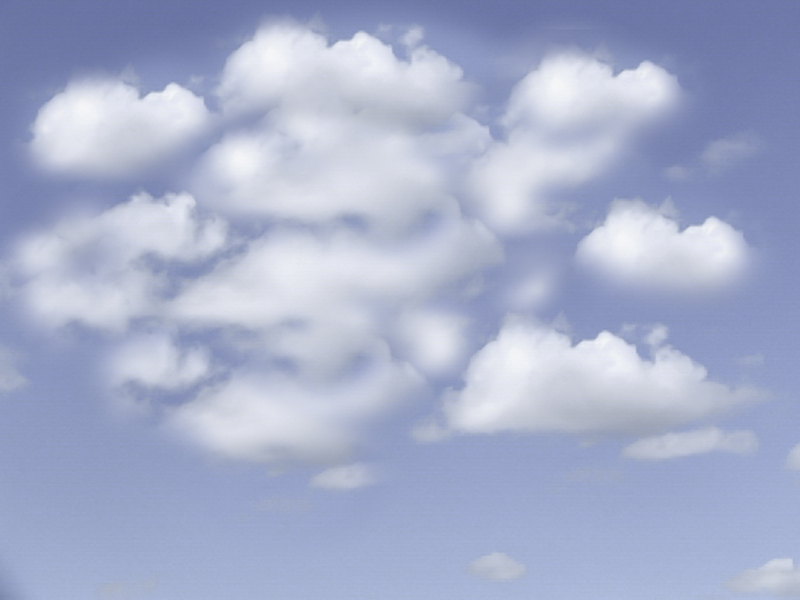 Peggy McAlpine is in Guinness World Records. 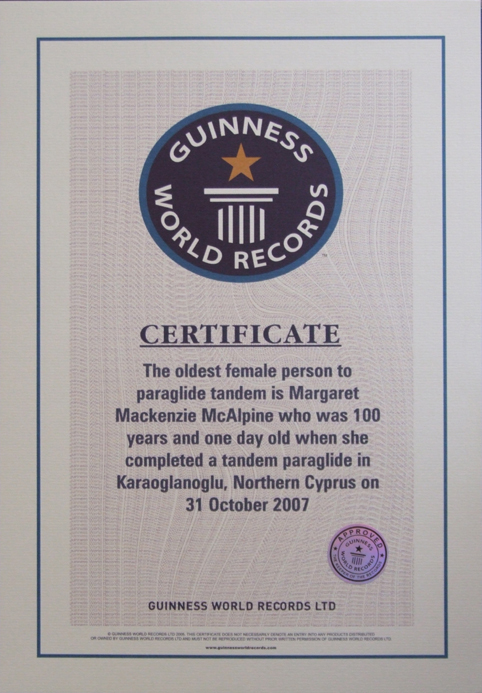 14th of April 2012,Scottish born Margaret Mackenzie McAlpine Known as Peggy, completed her second Tandem Paraglide Flight hoping to regain her title as the "Oldest Female Person To Paraglide Tandem"
Peggy who lives in North Cyprus flew 4 years ago at the age of 100 gaining her a Guinness World Record, making Headlines worldwide. 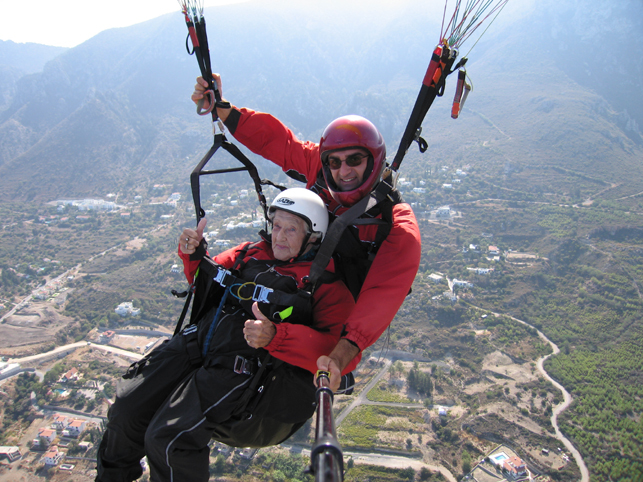 In September last year an American women Mary Hardison made a Tandem flight at the age of 101 passing Peggy's record. When hearing the news that her record had been broken, Peggy got the wheels in motion to regain her Record. Peggy contacted with us. 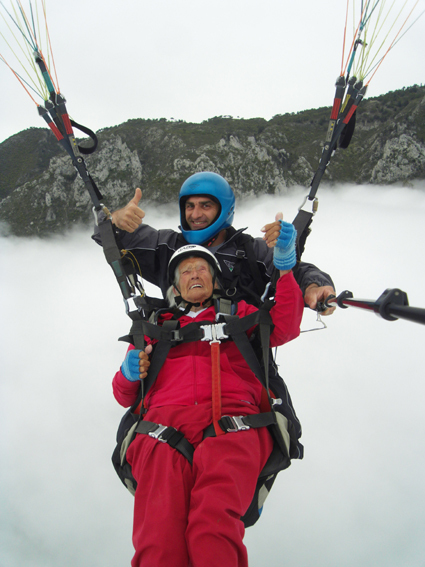 They came together with Pilot Ozgur Gokasan (Her pilot from her last flight) and she completed her second flight from the Kyernia Mountain range next to St Hilarion castle, gliding above the clouds to the landing site and to the crowd waiting to welcome Peggy and celebrate the event with Champagne. Family, friends and press were there as well as 3 witnesses, which are required by the Guinness World Records. Peggy McAlpine was in : Daily Mail, TIMES, FOCUS and many others magazines and newspapers.